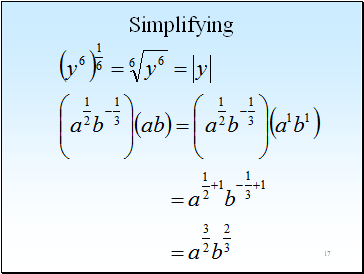 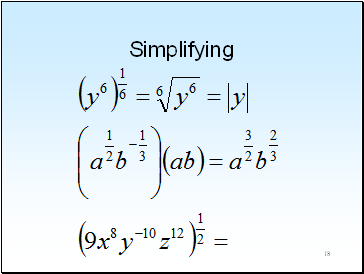 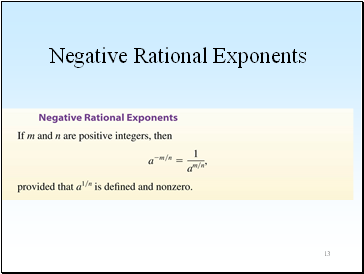 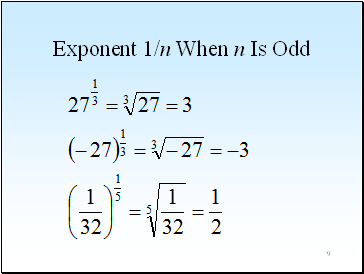 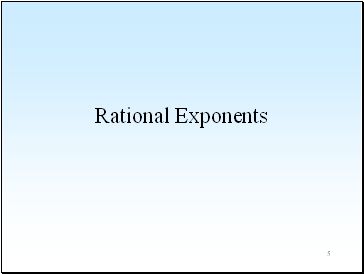 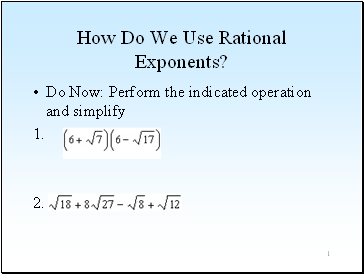 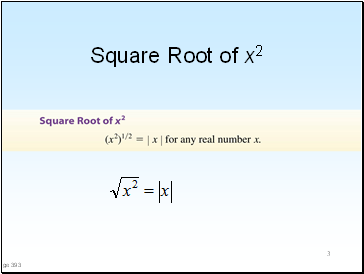 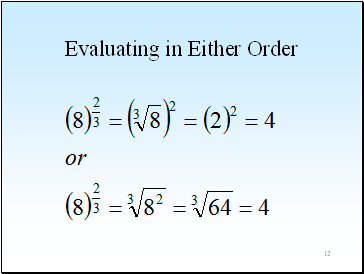 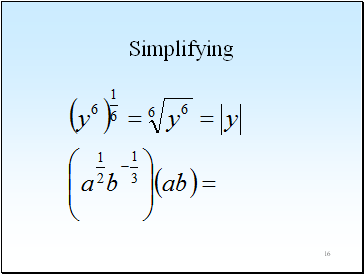 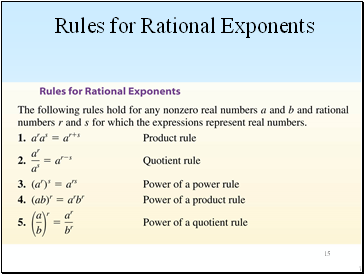 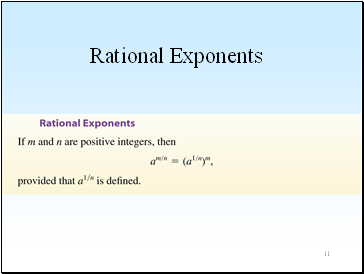 How Do We Use Rational Exponents? 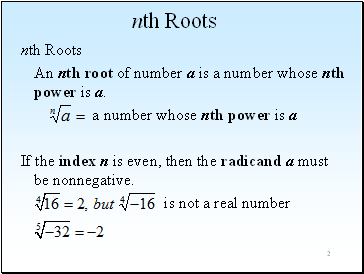 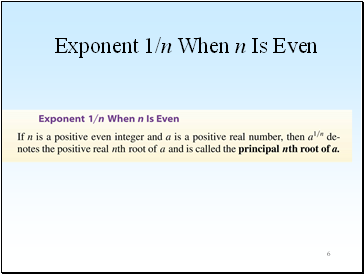 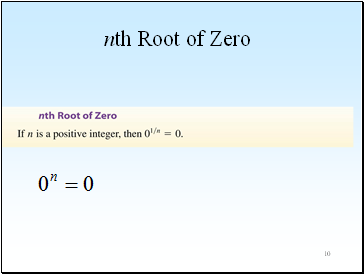 An nth root of number a is a number whose nth power is a. 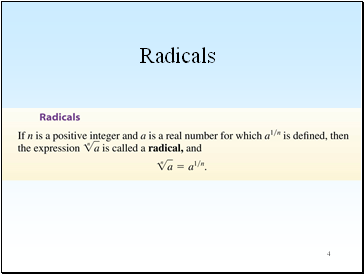 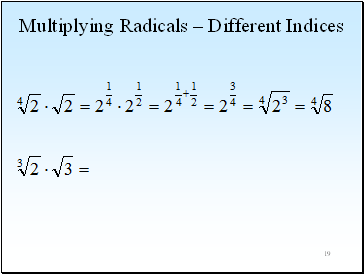 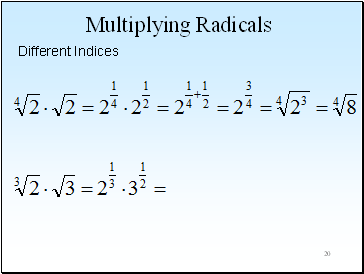 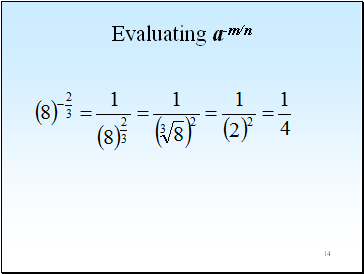 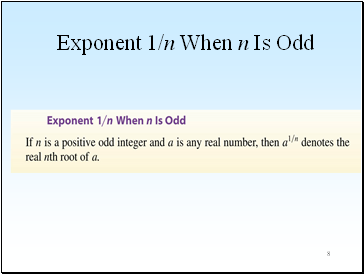 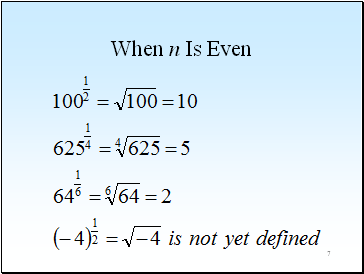 If the index n is even, then the radicand a must be nonnegative.